The Pixi MatteLast Liquid Lip Gives Your Fave High End Lipstick a Run for Its Money! Here’s a liquid lipstick you’ll want to try! The Pixi MatteLast Liquid Lip lasts day without drying out your lips. And it’s only $14! 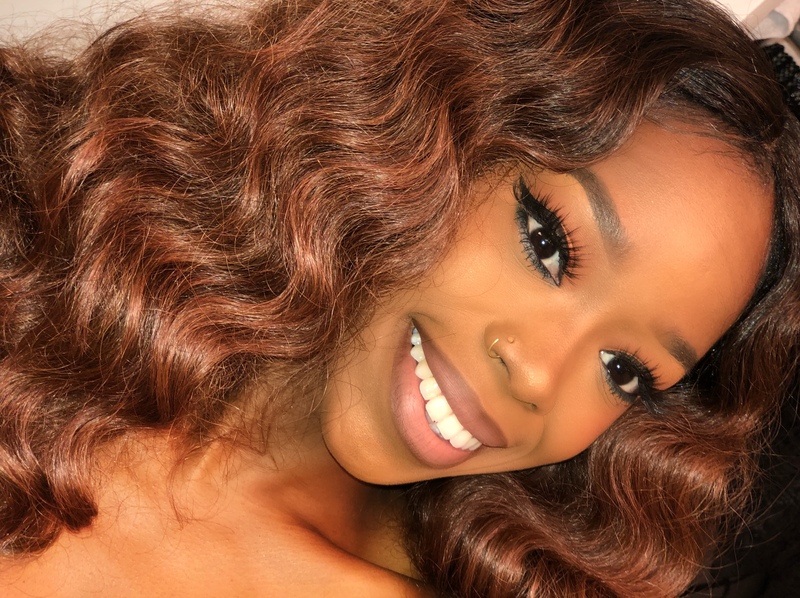 Slay Those Eyes & Cheeks on a Budget with Milani! Want to look good on a budget? 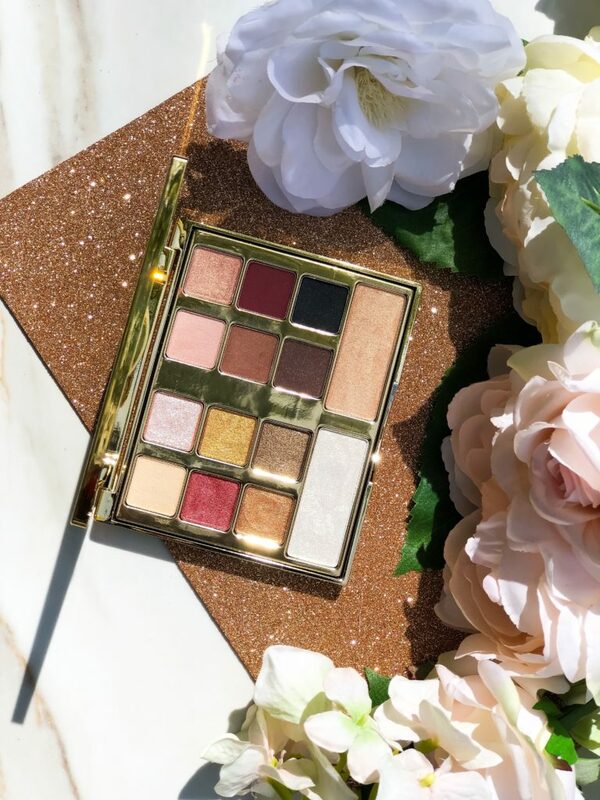 The Milani Gilded Desires Eye and Face Palette will make you look like a million bucks! Click to see it in action! Give Your Skin a Hydro Boost with Neutrogena this Fall! Give your skin a Hydro Boost! 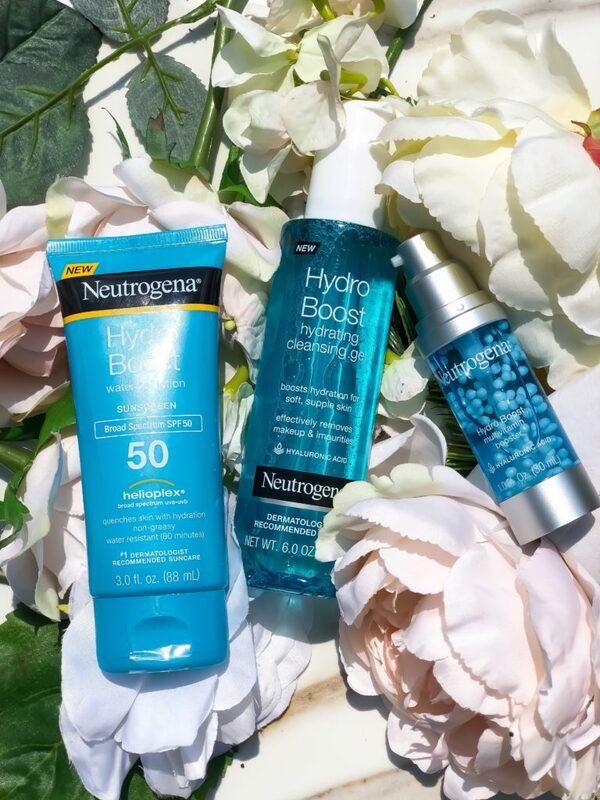 Fight the dry season with the ultra hydrating Neutrogena Hydro Boost line. 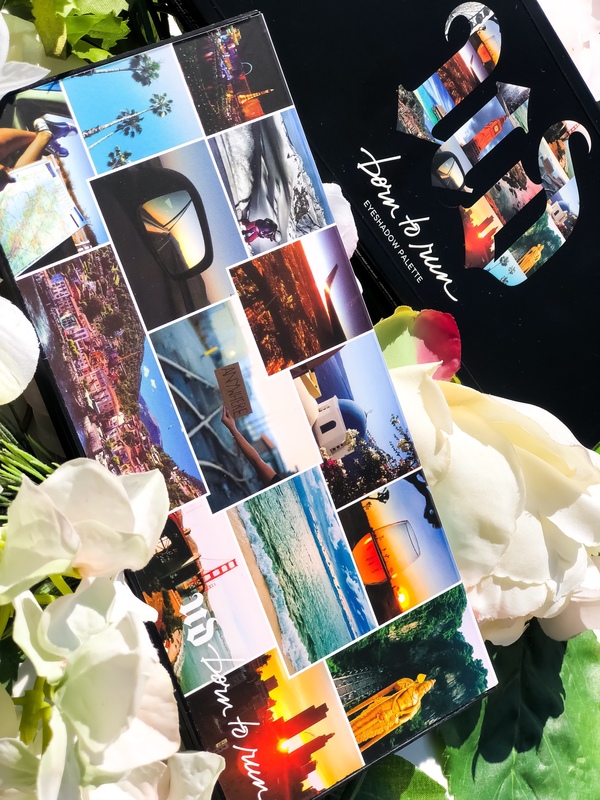 See it all here! And the Beat Goes On with the Urban Decay All Nighter Foundation! 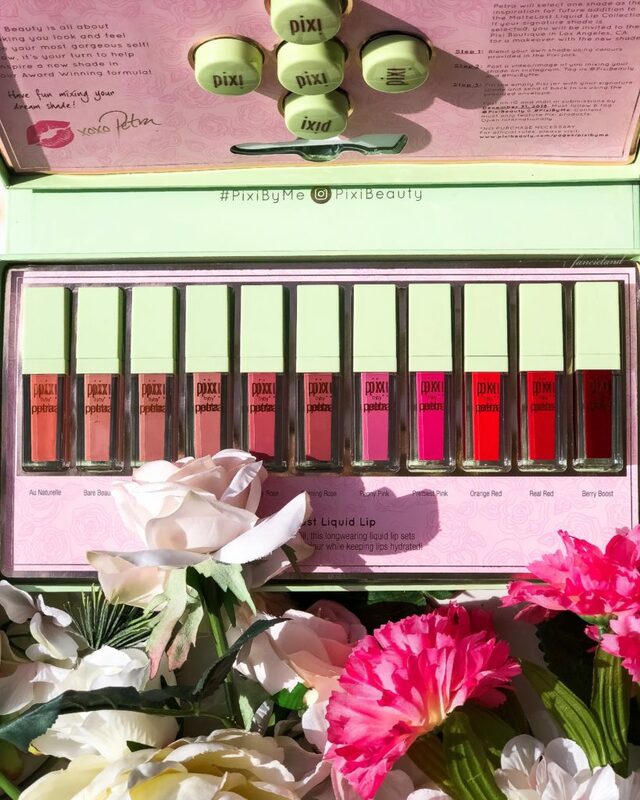 How Cute is the Too Faced Tutti Frutti Collection?! 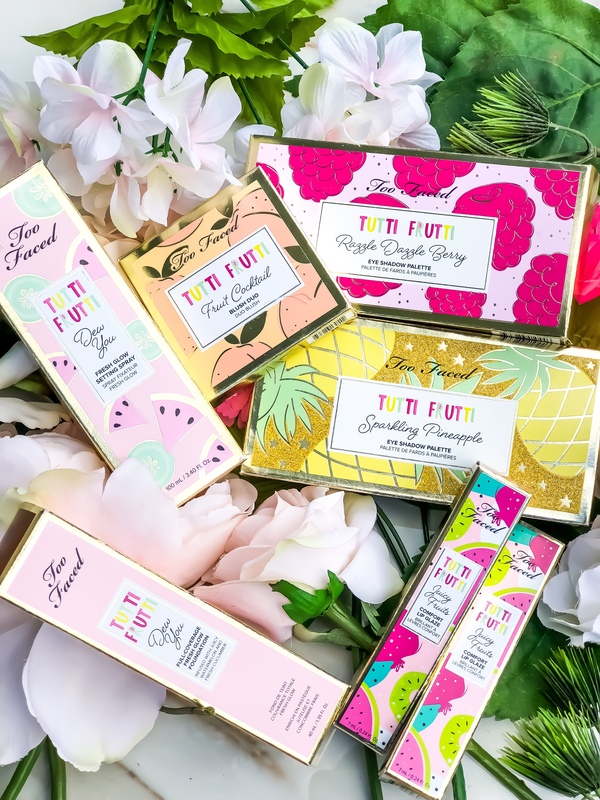 The Too Faced Tutti Frutti Collection is here! And everything is adorable!! 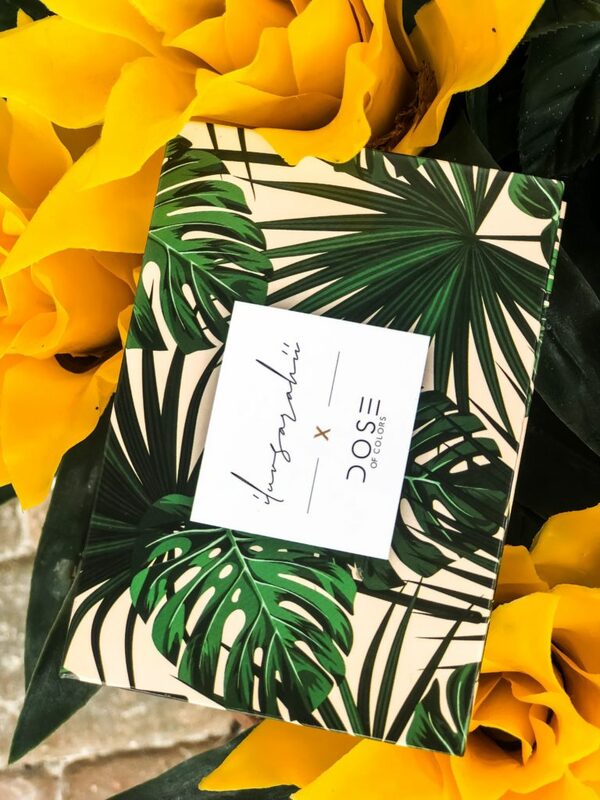 Click to see the collection in action on brown skin! 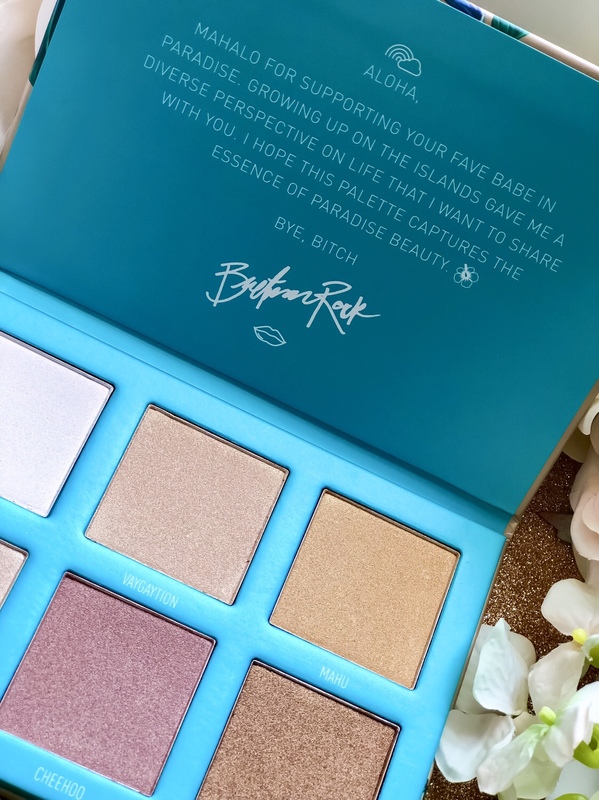 You’re Bound to Bling with the Morphe x Bretman Rock Babe In Paradise Highlight Palette! Have you seen the Morphe x Bretmamn Rock Babe In Paradise Highlight Palette? It’s STUNNING, sis! You’ll be amazed how beautiful the Babe In Paradise Highlight Palette looks on dark skin. Click to see for yourself! The Too Faced Born This Way Collection is Complete! 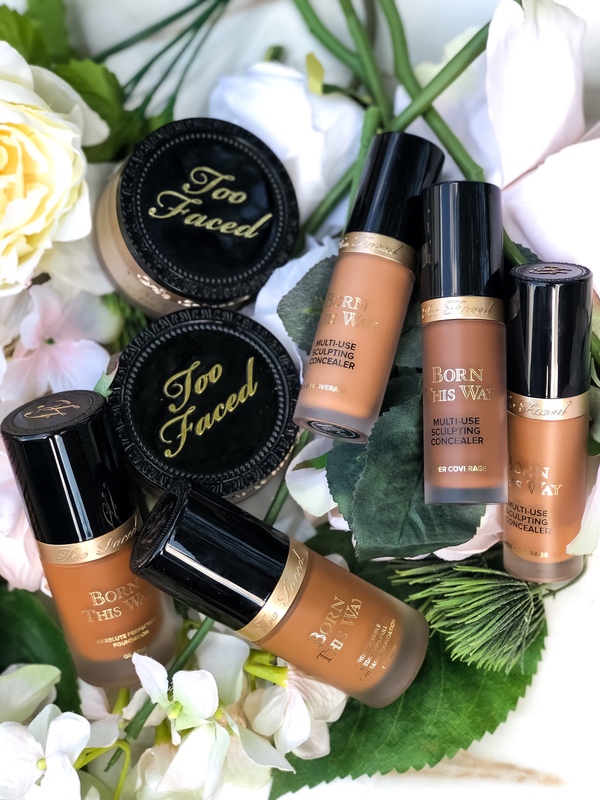 Have you seen the new Too Faced Born This Way Collection? There’s new foundation shades, a new concealer formula and more! Come see the collection in action on brown skin here! 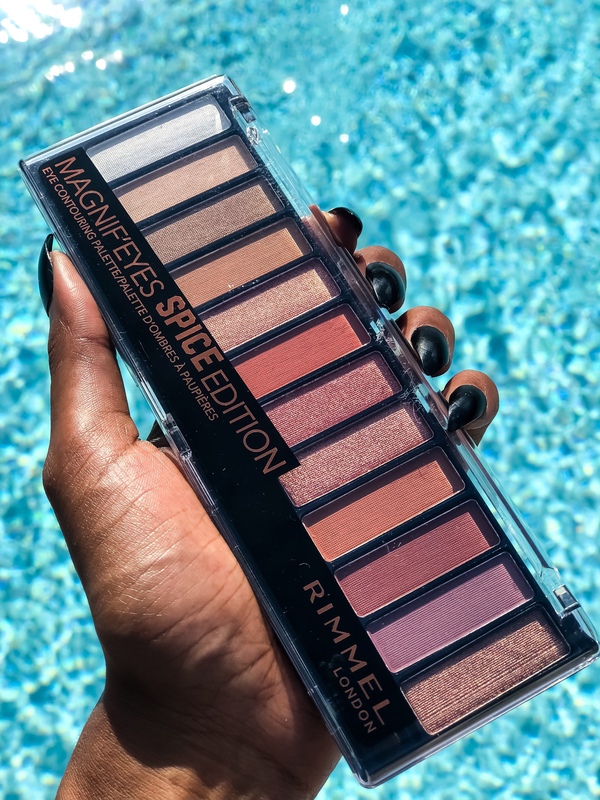 The Rimmel Magnif’Eyes Spice Edition Palette is a must have for fall! Click to see how it looks on brown skin!